Just like your Anniversary, Christmas comes round just once a year and with it being such a magical time you will want to make it very special. If this is your first Christmas together then you may want to have a read of how to make it a great start to your shared Holiday history. You want love, romance and memories by the bucket load to make your Christmas perfect. So, your gifts need to be just that full of love and romance. 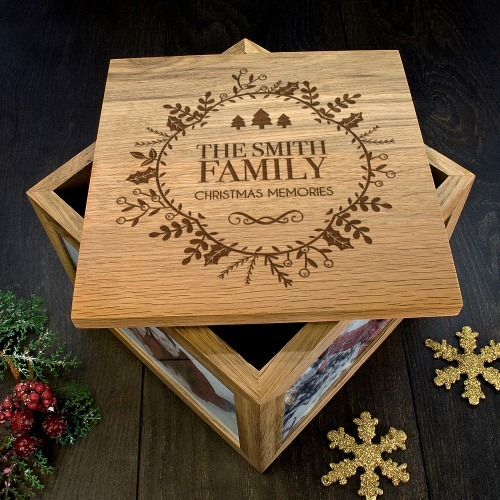 And what better way to do that than with a personalized Christmas memory photo box. You could fill it with photos from Christmas' past and leave space for new memories. Available to buy in our store here. Of course, the downside to this gift is that you can only really have it on display over the Holiday season. Instead you may prefer to choose one of the custom couple photo boxes and see it all of the days if the year. A Christmas decoration is a really sweet gift to come home from work with. It shows that you have been thinking about the Holidays and how much you are looking forward to sharing them with each other. And although this is not a gift as such, we promise you that you will have earned loads of points for a very lovely Christmas! 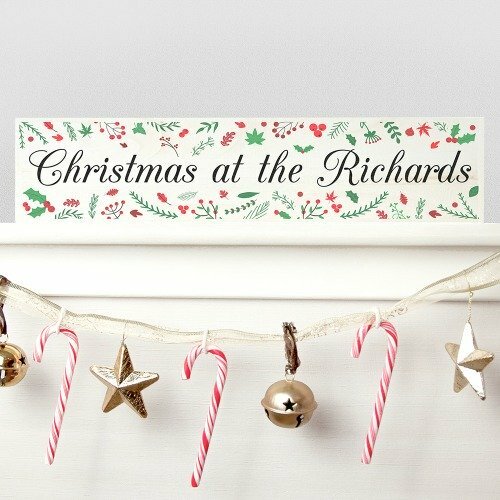 This Christmas mantel sign can be purchased in our store today to arrive in time for Christmas. 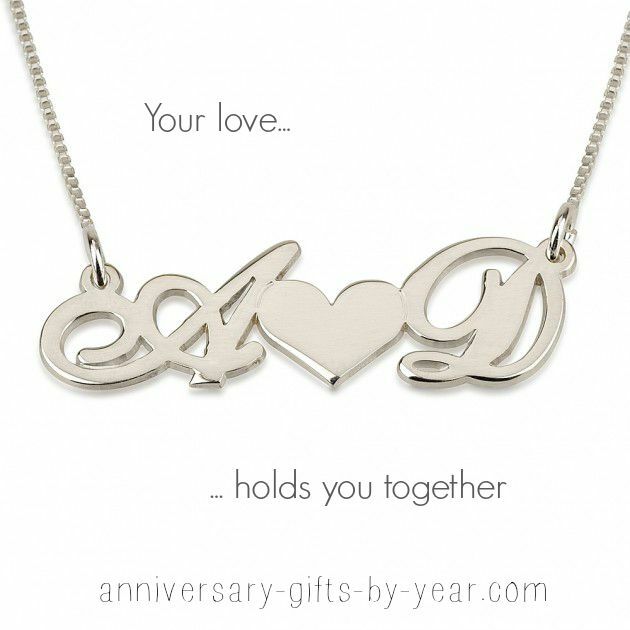 A personalized piece of jewelry for your wife this Christmas is very romantic. You can choose to have both of your names or initials together on one piece. 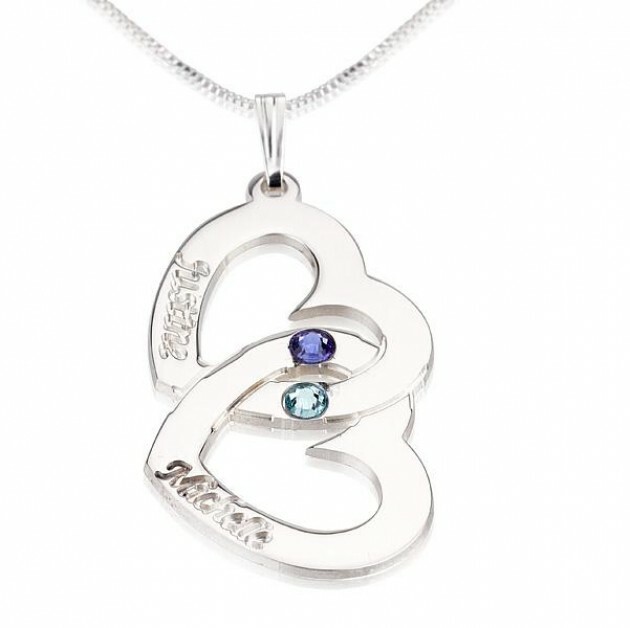 This white gold necklace with both of your initials is beautiful and discreet enough that your wife will want to wear it all the time. Available to buy in our store today for Christmas. 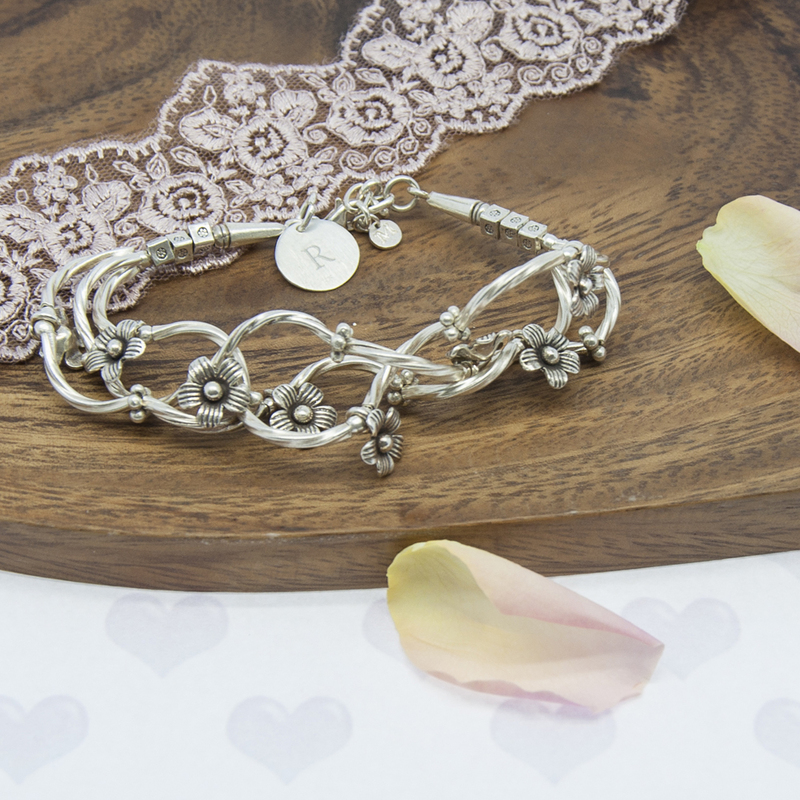 We have lots of beautiful pieces of jewelry available in store and to personalize with your own unique love message. 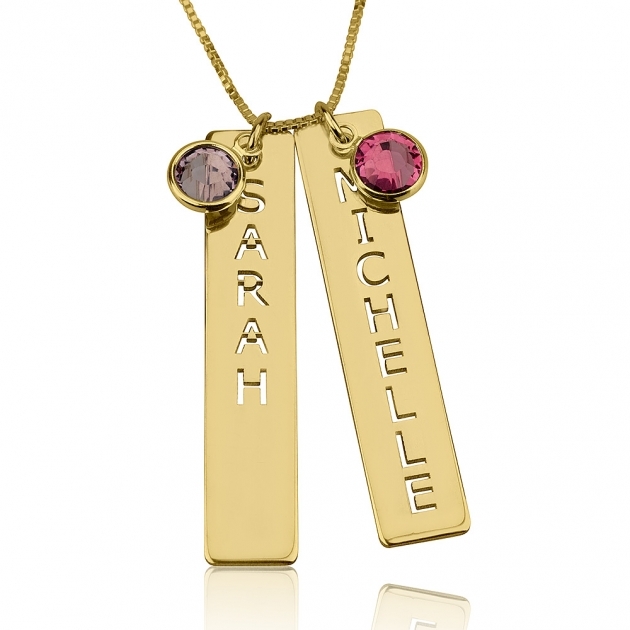 Take a look at all of our personalized jewelry here. One of the loveliest things about the Holiday season is you don't have to go to work! Which means you have more time for cuddles in bed! And you so know that your wife would love these personalized pillow cases for a bit of fun. You can choose from lots of different pillow case designs here. Wishing you both the loveliest of Christmas times.